Men and women everywhere love the Dollar Shave Club, and for good reason. Running out of razors, or having to use old, dull ones, is never fun. But, for some reason, it’s hard to remember to pick them up at the store when you need them! Thankfully, there’s a new way to have the shaving supplies you need when you need it. 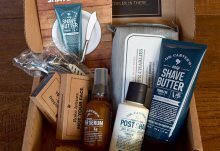 The Dollar Shave Club is a monthly, completely customizable subscription box that gives you the supplies you want and need delivered conveniently to your doorstep. 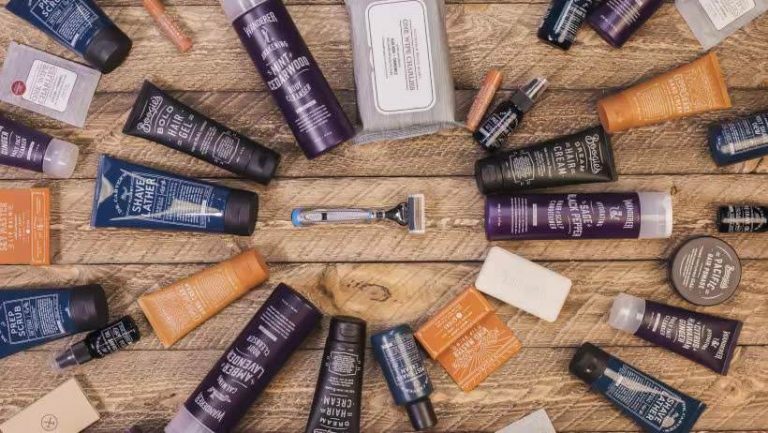 With options that range from simple razor-only boxes to fully loaded boxes that include an array of spa-worthy grooming products, The Dollar Shave Club is changing the way men and women shop for razors. Choose a Starter Set that’s right for you and get off on the right foot with your monthly subscription. Optional box add-ins include items like top-shelf shave, shower, hair, and skin products. Your first box includes The Dollar Shave Club’s popular Executive Razor. 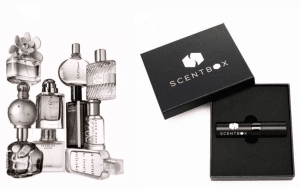 All future boxes include replacement cartridges for your razor, and any of the optional product add-ins. No hidden fees. Easy to change or cancel subscriptions as needed. 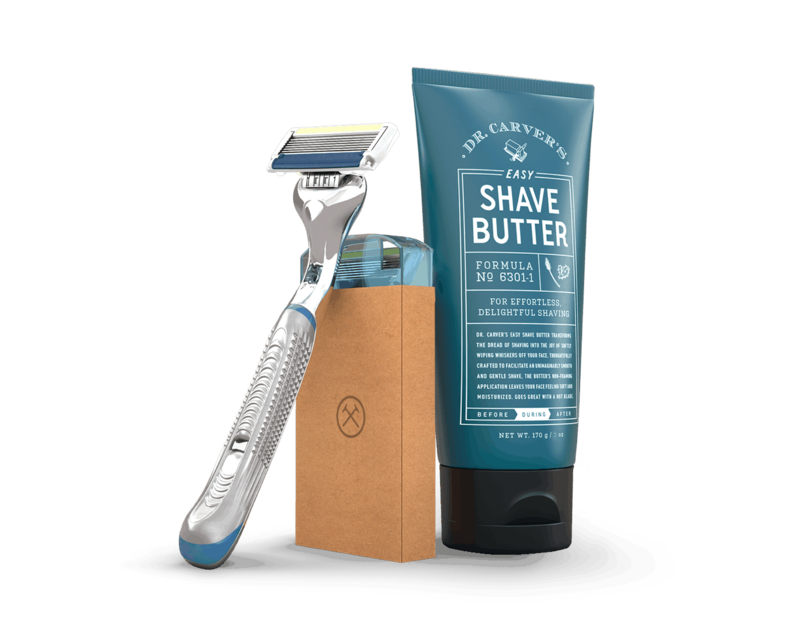 The Dollar Shave Club also allows you to customize when your boxes arrive, which means that you can opt to skip months if you don’t need the supplies or you can automate shipments to occur every other month. You can even pause all of your deliveries for up to three months. Choose the “Ship It Now” option and receive your shaving essentials in 3 to 5 days! The Dollar Shave Club is currently available in the United States, Canada, and Australia. How would you rate Dollar Shave Club ?